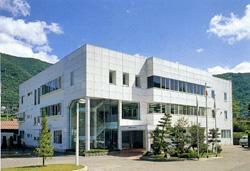 Tour the Factory of Natural Herbal Medicine Maker Hyakuso. Take a tour of the pharmaceutics maker Hino-Seiyaku Corporation's factory and see how the gastrointestinal medicine “Hyakuso” steeped in the natural heritage of Mt. Ontake is made. Located in Kiso Town at the base of Mt. 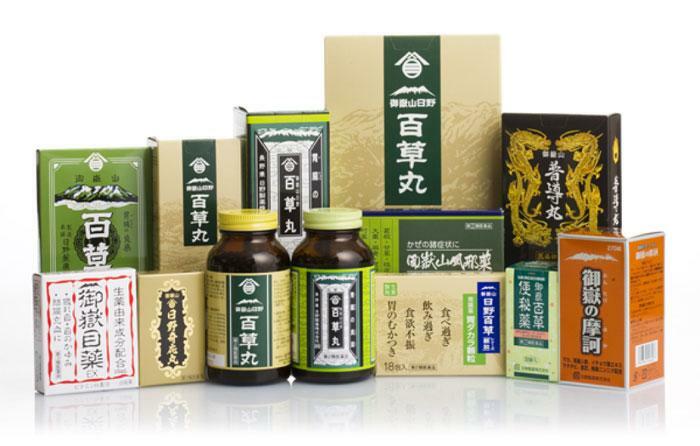 Ontake, pharmaceutics manufacturer Hino-Seiyaku Corporation makes a herbal gastrointestinal medicine called Hyakuso. Supposedly having the power of one hundred (“hyaku”) medicinal herbs (“so”), Hyakuso utilizes the effectiveness of Phellodendron Bark to treat stomach disorders. Archaeologists have found remains of Phellodendron Bark preserved in clay pots discovered at prehistoric Jomon-era sites in the area, indicating it is the oldest herbal medicine in Japan. With its distinct bitter taste and mystique as a miracle cure for stomach and intestinal problems, Hyakuso gained in popularity with the pilgrims climbing Mt. Ontake since the Edo era and its use spread from there. Recently, Hyakuso is gaining attention by people interested in natural, self-medicating alternatives to modern medicine. 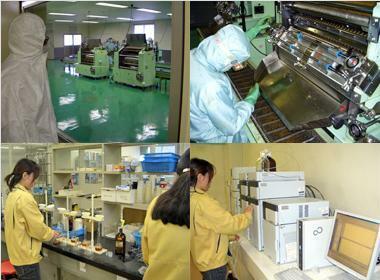 At Hino-Seiyaku Corp.’s factory, you can see how this gastrointestinal medicine is made and packaged. There is also a display showing the history of herbal medicines in relation to Mt. Ontake. Contact in advance to make an appointment. Closed Weekends, holidays and around New Years. Staff doesn't speak English but facilities/ displays are fairly self-explanatory. Tour includes a video presentation about the company and about the making of the herbal medicine. Free sample of Hyakuso included with tour. From Shiojiri IC, Take Route 20 towards Kiso then Route 19 to the Yabuhara intersection and proceed as above.